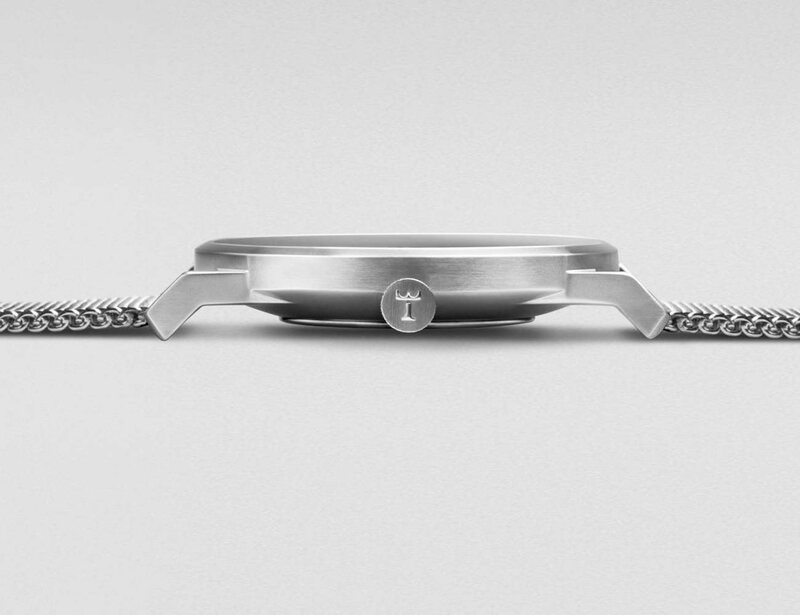 A cool wristwatch inspired from a mid-century design. 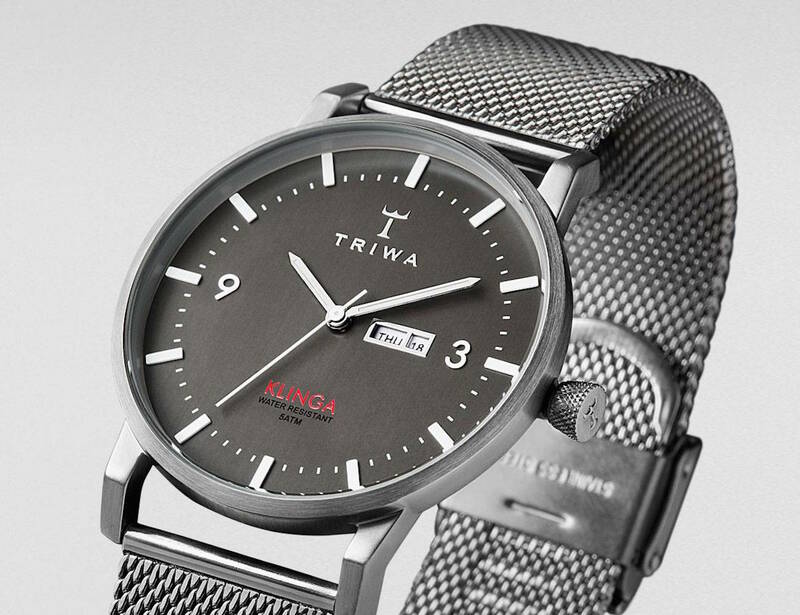 To call the Dusk Klinga Watch by Triwa another simple wristwatch would be an understatement. 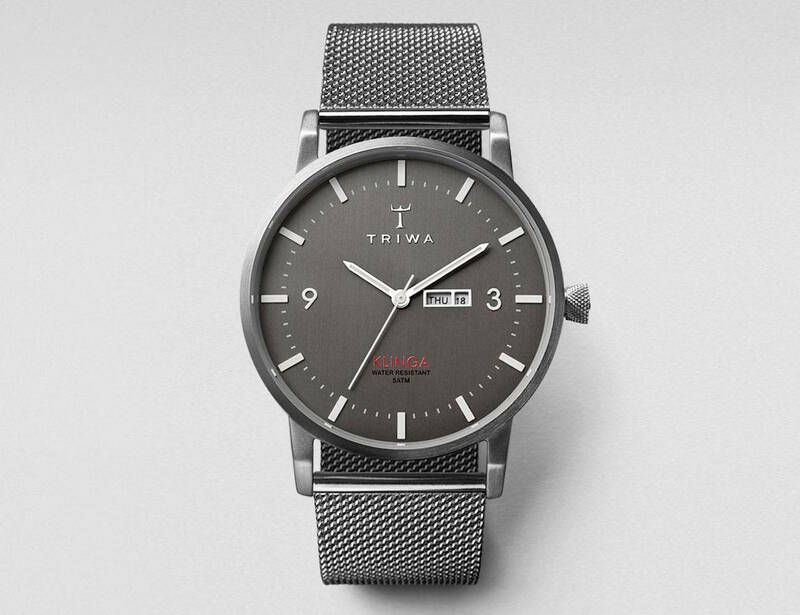 It’s a super slim 38mm watch that has been molded beautifully with the TRIWA contemporary features. 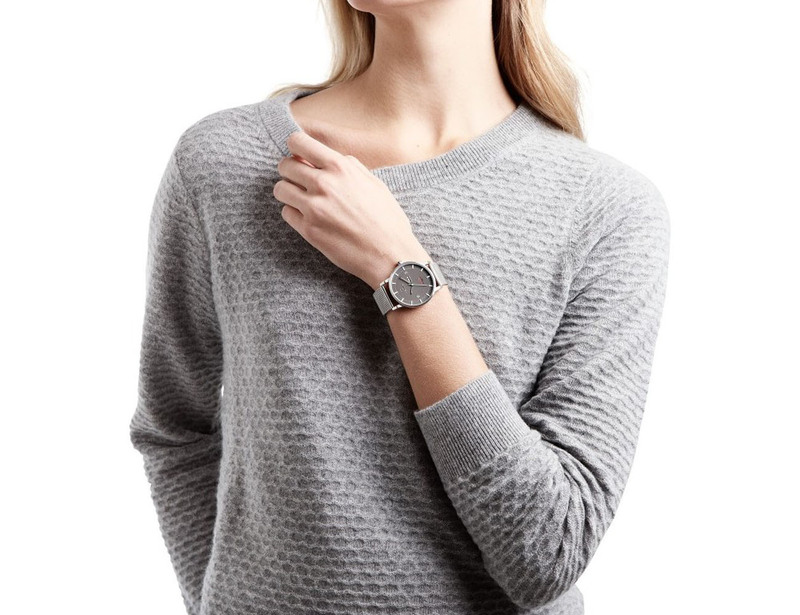 The silhouette may remind you of classic designs from the past but the addition of modern Scandinavian details such as sharp lugs and a conical crown will make you believe this watch is pretty much in line with today’s style. 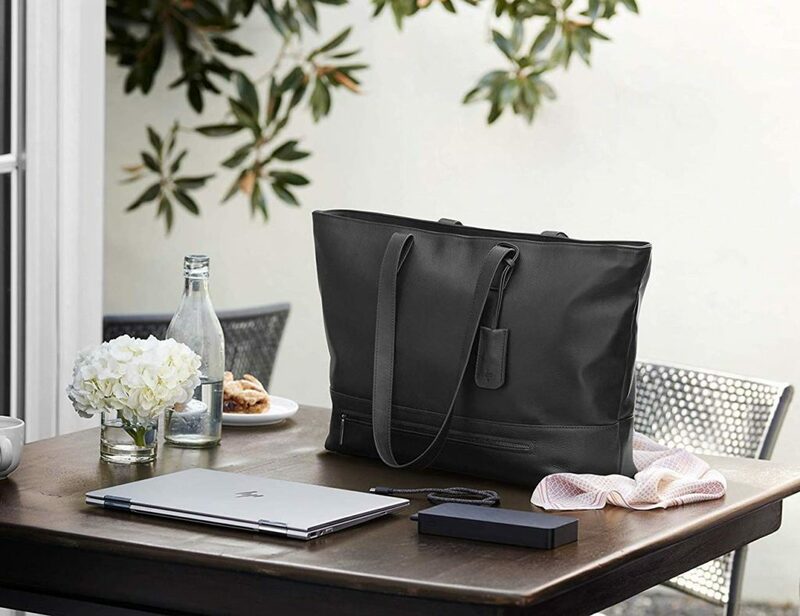 The watch has been powered by a Japanese Citizen Miyota three hand movement and has day and date displays on the dial too. Anyone in love with classic watch designs will definitely adore this one of a kind timepiece.